Race through the city park on your BMX keeping to the track, otherwise you will hit the oil slicks and slide or crash. There is a maniac on the loose in the park who is trying to run you down but if you get too close to the old lady she is liable to put her walking sticks through the spokes on your bike. 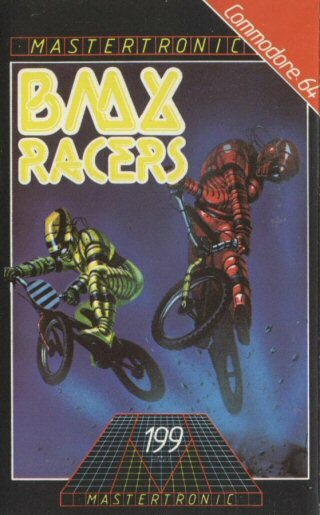 Don't lose your head and you can be champion of the BMX Racers!